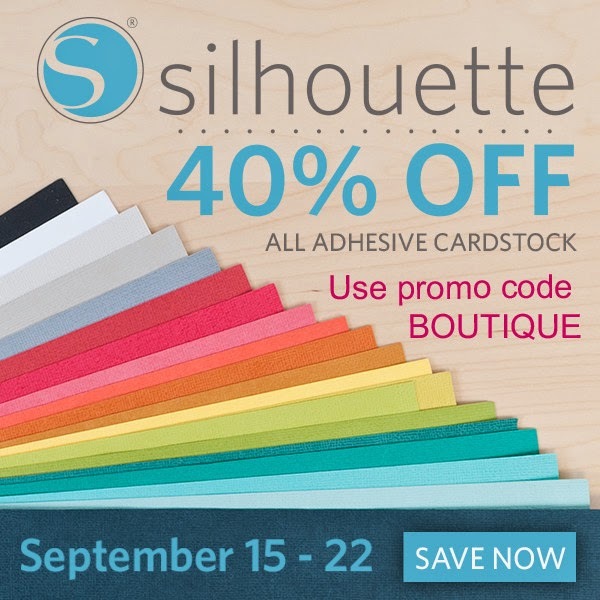 Now for more amazing news….. All Silhouette Adhesive card stock is 40% off. I love Silhouette Adhesive Card stock and this is one of my favorite Halloween cards! The adhesive card stock is wonderful to work with and cuts like butter. 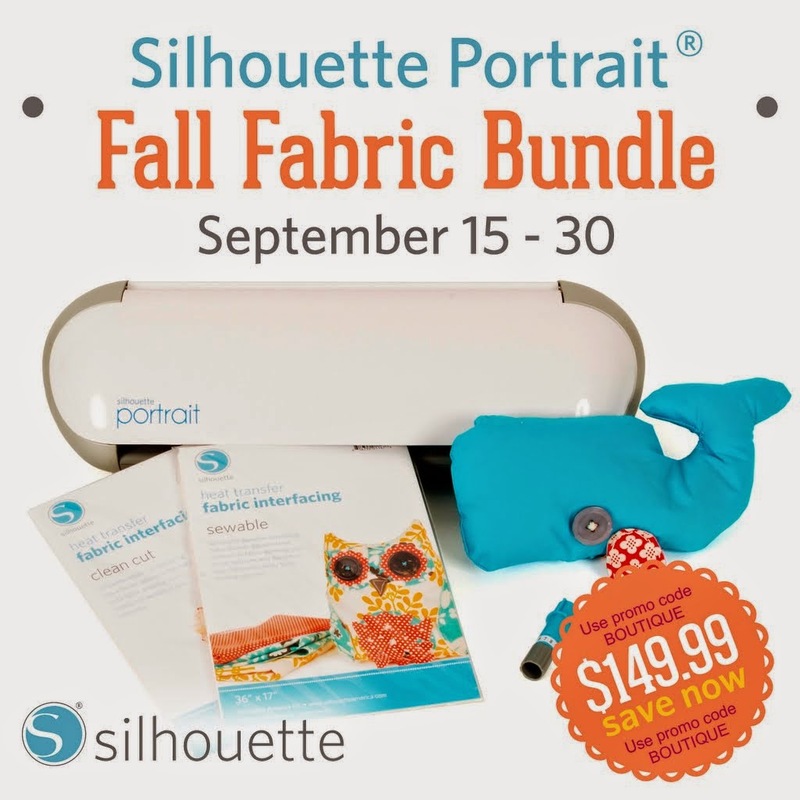 This paper is perfect for intricate cuts since you do not have to add the adhesive. 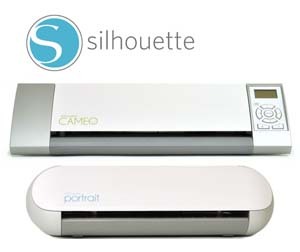 This card designed by Samantha Walker (available at Silhouette On-line store) only took 10 minutes to make. The adhesive paper comes in 20 different colors. 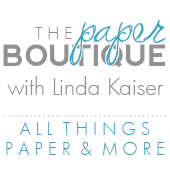 Have a great week and click here to use promo code: BOUTIQUE at checkout to receive your savings!